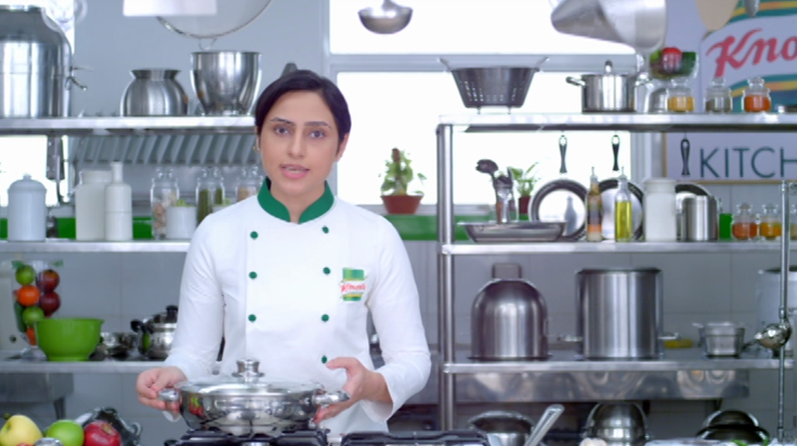 According To Masterchef Pakistan’s first ever winner: Chef Ammara, it was way easier to win the Masterchef title, than it is to please her children’s dietary whims! Like most children they find everyday Daalboring to eat and expect her to whip up something exciting every time! Her secret: Just pop in a cube of Knorr’s perfectly seasoned and spiced chicken stock into the Daalwhilst cooking and give it that chicken flavor that no child can resist!